Today marks the beginning of the eight-night Jewish celebration of Chanukah. Blessings to all of you celebrating the Festival of Lights! For more information on Chanukah, visit Chabad.org. 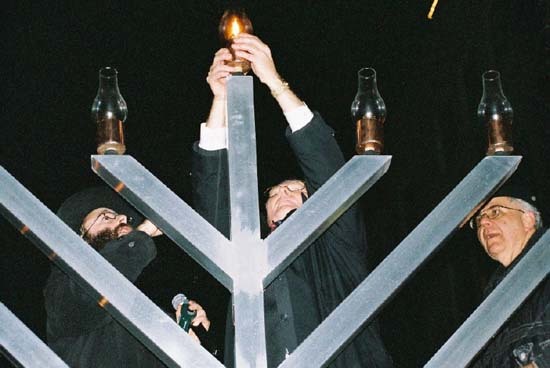 Here’s a look at how to properly light Chanukah (also spelled Hannukah) candles. ← Christmas Countdown 2012: 18 days!